$259 Seen a lower price? $359 Seen a lower price? Made of metal and wood, able to fold down into a protective transport mode, RackBrute will keep your precious synths and modules safe when you're on the way to your gig, or when you need to rearrange your creative space. RackBrute has been specifically designed to extend the capabilities of Arturia's MiniBrute 2 and MiniBrute 2S, but this is only the beginning. 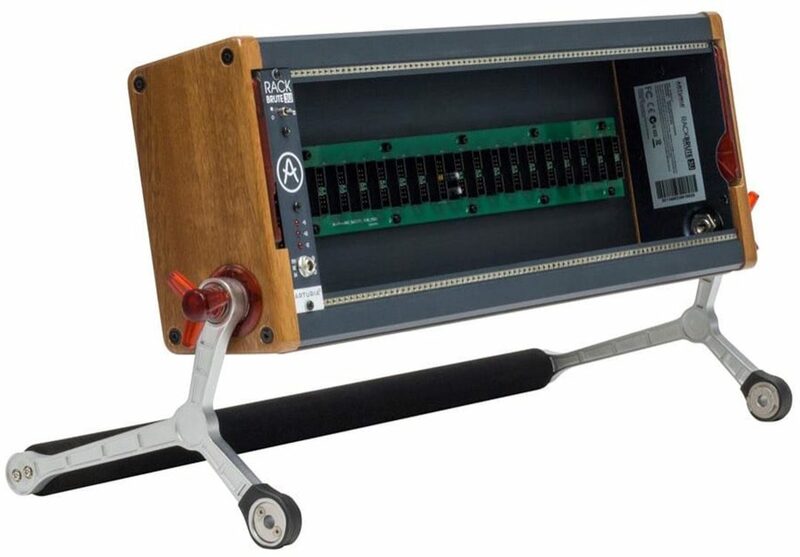 As more "RackBrute ready" instruments are released, its appeal will only grow. - A home for your modular system: RackBrute is a smart, space-saving Eurorack. - The safe choice: with RackBrute you're not buying a DIY kit made in a garage but a solution from a well known company that your dealer is happy to display and excited to sell. - Good to go: RackBrute can be folded for storage or to provide protection for your precious modules in transit. 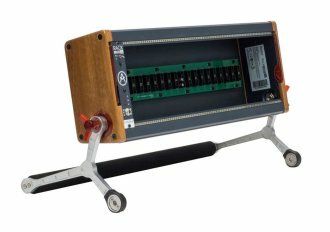 - Rugged construction: built from hardwearing materials and components, RackBrute could be your one and only Eurorack case. - High quality power system: we have been highly focused on the integrated power management system so we offer a premium solution. - Multiple positions: RackBrute can be used in 6 configurations to give you the most flexible setup possible.